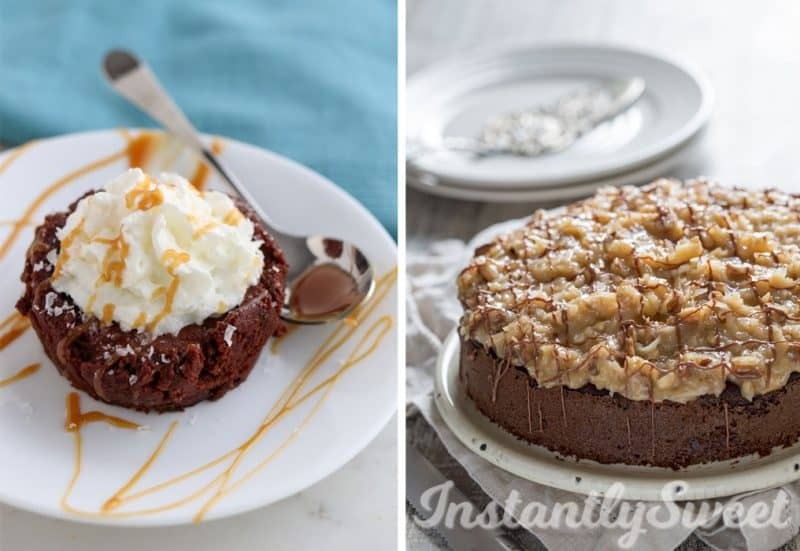 I’m so excited to officially announce my latest project: a new cookbook focused exclusively on making desserts in your Instant Pot or other brand of electric pressure cooker! 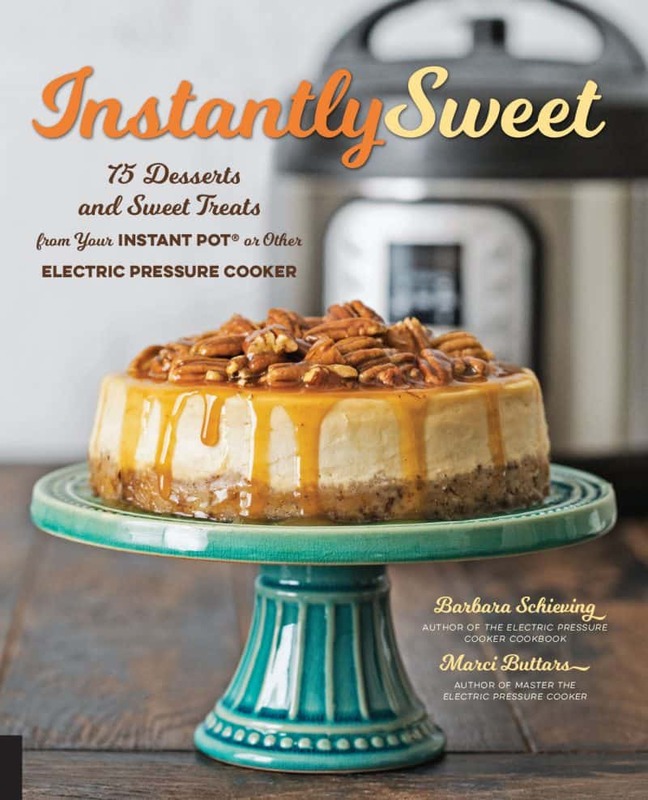 Instantly Sweet: 75 Desserts and Sweet Treats from Your Instant Pot or Other Electric Pressure Cooker is on track to be released September 2018! For this cookbook, I’ve teamed up with my friend and former Pressure Cooking Today contributor, Marci Buttars from tidbits-marci.com. 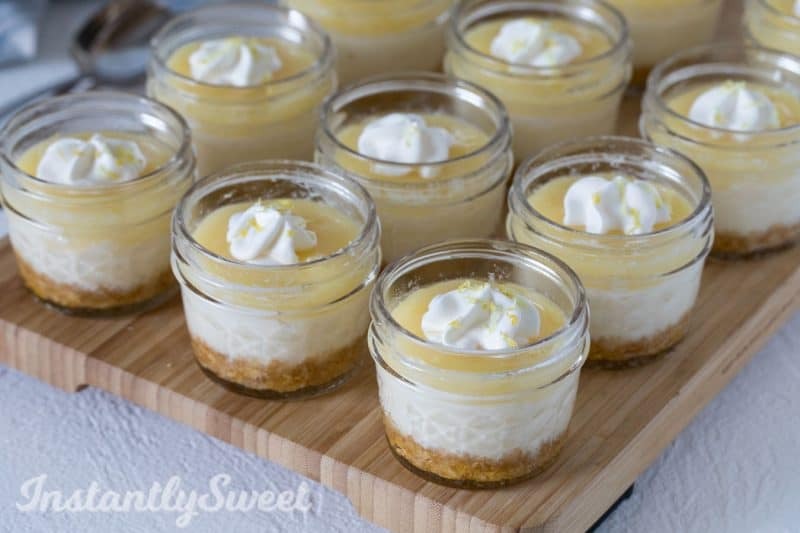 Marci has a knack for using wholesome ingredients and sneaking a little bit of healthy into traditional desserts. However, when she lets loose, she makes a fierce cheesecake and is the queen of lava cakes in the electric pressure cooker! Between the two of us, we’ve created an awesome range of dessert recipes that really harness what this awesome machine can do! Even though release day is a couple months away, you can preorder your copy of Instantly Sweet today! If you do, it will ship right to your door as soon as it’s ready! I can’t stress enough how important preorders are—they help my publisher determine how many copies to print in the initial printing. Plus, they encourage traditional brick-and-mortar booksellers to stock their shelves with copies of this cookbook. If you’re planning to buy this book, please consider preordering to make sure we have enough copies available for everyone who’s interested. We are tremendously proud of this cookbook and hope you enjoy it as much as we do! 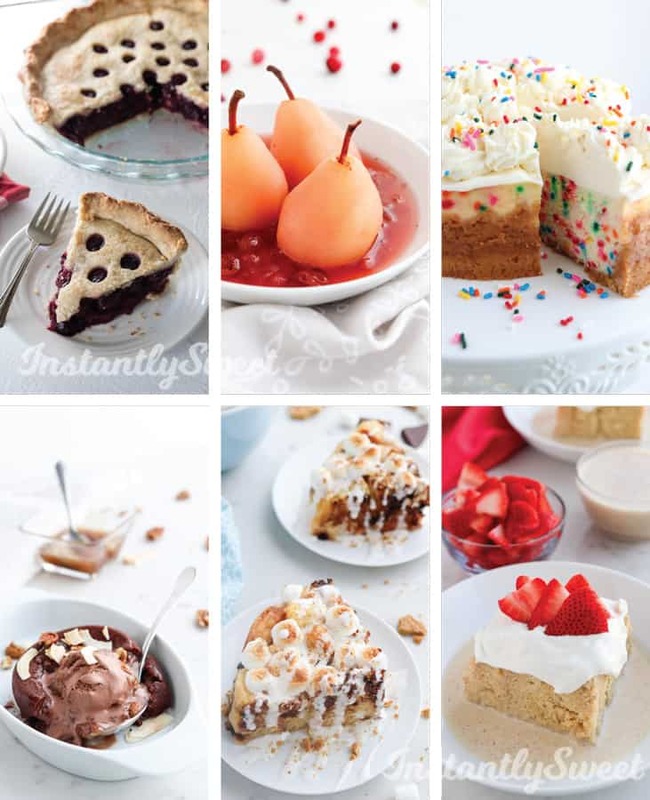 * A quick note: Please don’t give us a 1-star review because we included a whipped cream recipe! We debated whether to include it, but since we use it in so many recipes, we decided to just do it. For the veteran whipped cream cooks, we’ve included a tip about stabilizing your whipped cream, so hopefully you’ll learn something too! Oh yay! Preordered! I personally would love a kindle version. All my recipes are there in paprika app & I have a dedicated kindle fire in my kitchen, lol! Can’t wait for this cookbook! 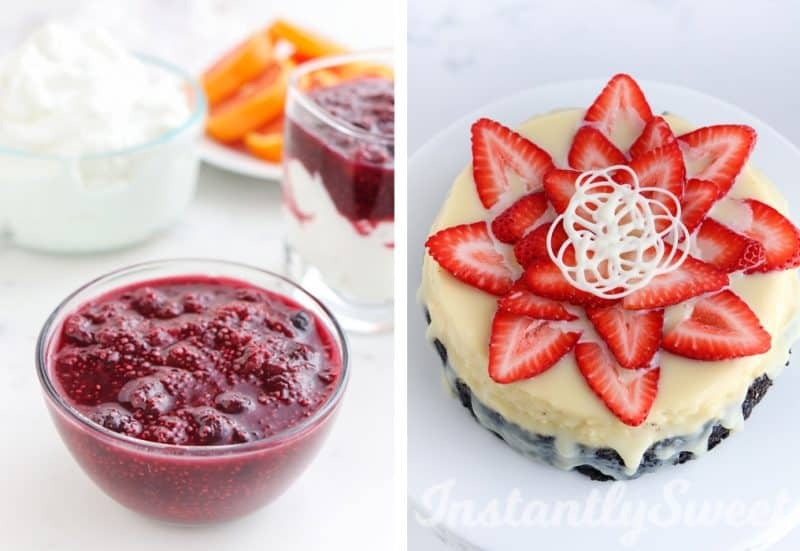 Desserts are about the only thing I haven’t done much in my pressure cooker, other than cheesecake. Just out of curiosity, what is the deal with the whipped cream recipe? Sounds great to me. (From someone who ‘s never made whipped cream from scratch, cooking for 1-2 & apparently living under a whipped cream recipe rock. I can’t imagine a 1 star review for including a whipped cream recipe – that’s just mean).